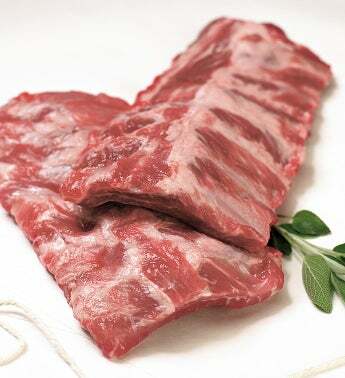 Stock Yards® Baby Back Ribs - uncooked - are meaty pork ribs that need no sauce. Smoke these ribs on your grill for a hearty flavor and host a Rib Fest in your own backyard. For over 100 years, Stock Yards has been providing the very best USDA Prime and Choice steaks, pork, lamb and veal to America's finest restaurants including: Chicago Chop House, Gibson's, Morton's, Tavern on Rush and Wildfire.